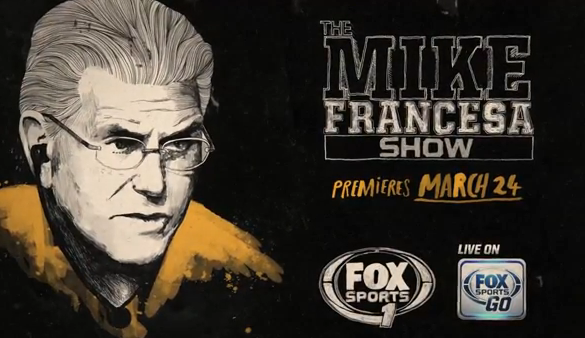 A new home for the simulcast of WFAN's Mike's On: Francesa on the Fan has been anticipated since the YES Network announced in December that it was dropping the show, and since the simulcast went off the air in late January after the show and its predecessor Mike and the Mad Dog had been on YES since 2002. Now it has been made official, in a unique arrangement, Mike Francesa is headed to Fox Sports 1 and Fox Sports 2. 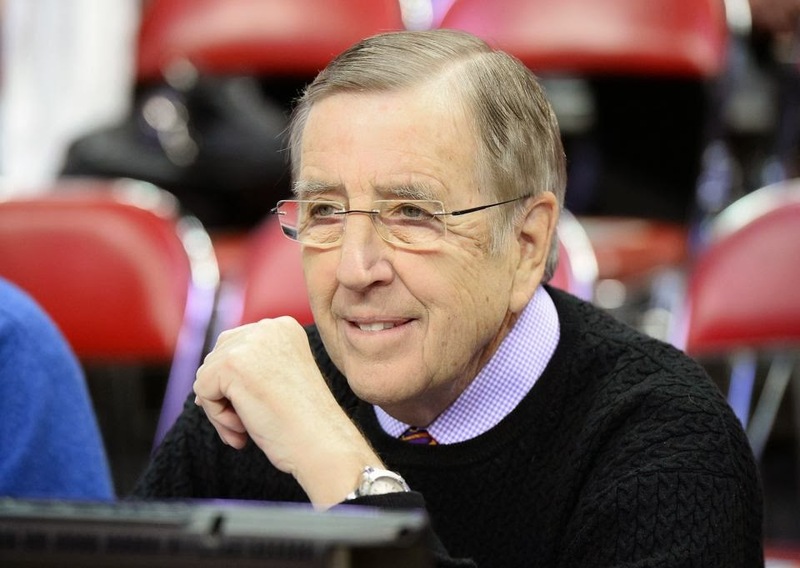 It was only a couple of months ago, after the 2014 BCS National Championship, where we discussed what the future was for Brent Musburger as the lead voice for ESPN's college football coverage. His contract had expired, the contract for Chris Fowler was expiring (Rece Davis's is expiring soon too), leaving both with some leverage to push for a higher position. It had also been reported that ESPN was looking to move Musburger to become the new lead voice for the SEC Network, launching this August, but it was unclear what he would do. Now it has become official, Musburger will become lead play-by-play commentator for the aforementioned SEC Network, and he will be working alongside current ABC studio analyst Jesse Palmer. He will no longer be calling the championship, which becomes the College Football Playoff this year. Now what does all of this mean? I'll try to answer that after the break. The Big Ten, America's favorite conference (and by favorite, I mean the opposite) kicks off their conference tournament this Thursday in Indianapolis. Considering this conference has essentially cannibalized itself this year in conference play, we can just about project anything this week. And with that, enjoy my 2014 Big Ten Tournament predictions. This is the 14th year the Big West Tournament has been held in Anaheim, California, although you wonder why the conference doesn't pull an Angels and put Log Angeles as the tournament location. Anyways, silly rants aside, as I am doing predictions for each and every conference tournament once again, here are my predictions for the 2014 Big West Tournament. We do love New Orleans and the Sun Belt is giving the city its due compassion with the 2014 Sun Belt Tournament, being held at the University of New Orleans. Because everybody loves an excuse to head to the Big Easy (I've never been), so checking out some fine hoops is as good an excuse as idea. 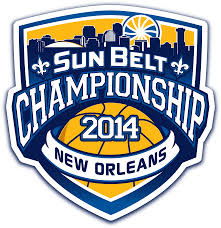 Here are my 2014 Sun Belt Championship predictions. Hey, another tournament in Vegas! And yet another in the Orleans Arena! Following the lead of the West coast Conference, the Western Athletic Conference will host their tournament in that very same venue and while it is one of the weaker conferences in the country, it still adds to the pot that is March Madness. Here are my 2014 WAC Tournament predictions. As you can tell, I've been going pretty hard in terms of blogging on some college hoops (it is March after all), but that does not mean I am not able to crank out a new mock, my ninth edition. Check it out below. 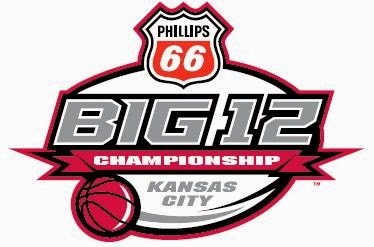 I think the Big 12 was the strongest conference in collegiate hoops this year, so that should make this week's action in the Paris of the Plains can't-miss. Kansas is the tournament favorite, they won the conference in the regular season yet again for the tenth straight year, and they have won six of the eight conference tournaments. But as I have mentioned, this is a deep conference and thus not one easily won. And with that in mind, enjoy my 2014 Big 12 Championship predictions. The ACC Tournament kicks off this Wednesday in the Gate City and while it features all of the usual faces that dot the conference, it also features a couple of new and worthy adversaries for the old guard in Syracuse and Pittsburgh. All of that considered, I am not sure of too many people thinking that Virginia, of all teams, would win the conference by two games and thus get the conference's top seed. But could they win the conference in this format? 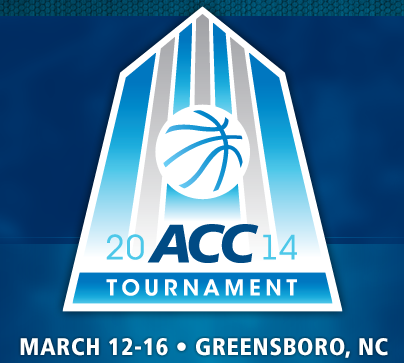 It's my 2014 Atlantic Coast Conference Tournament predictions, coming right at you. 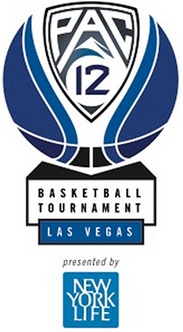 How about this, another basketball tournament taking place in the Las Vegas area? For the second straight year, the Pacific-12 Tournament will occur at the MGM Grand in Paradise and it kicks off this Wednesday afternoon. I'll certainly be tuned in and I know you folks will as well as it should be a good one yet again. These are my 2014 Pac-12 Tournament predictions. And here we have another conference tournament kicking off in Sin City and it is that of the Mountain West Conference, which has been in Paradise, Nevada for all but three years of its conference history (Denver from 2004-2006). Now we always talk about how the UNLV Runnin' Rebels have the advantage of the tourney being held on their home floor, but they have not won the championship since 2008. New Mexico has won the conference two years in a row, could they make it a threepeat? Here are my 2014 Mountain West Tournament predictions. It is a new era for the Big East Tournament after the dissolution of what the old Big East, with the "Catholic 7" non-football schools left to start their own conference, which maintained the Big East name, while the football schools went to form the American Athletic Conference. While some of the familiar faces are gone, many of them remain and the tournament will continue to go on in Madison Square Garden. So there's that. 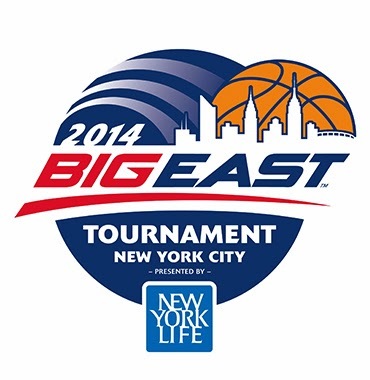 And with that, here are my 2014 Big East Tournament predictions. 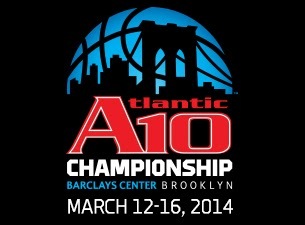 Another conference tournament kicking off this Wednesday is that of the Atlantic 10, taking place this week in Brooklyn. The A-10 is one of the better and more underrated conferences in America and their tournament always seems to put on a good show, and therefore folks like yourself should keep an eye on it this week. Here are my 2014 Atlantic 10 Championship predictions. Enjoy. The 2014 Southeastern Conference Tournament kicks off Wednesday in Hotlanta with all eyes on the Gators of Florida. Perhaps the hottest team in America having won every game since losing by one at Connecticut on the second of December, Florida swept through SEC play like a big wheel through a Delta cotton field. 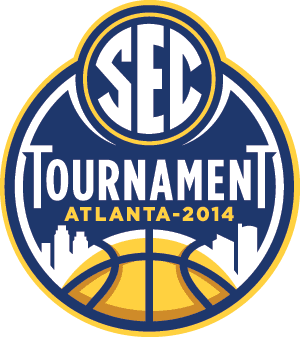 Can they complete the job in a noticeably weaker SEC in tournament play? Here are my 2014 SEC Tournament predictions. One consequence of conference realignment was that we have a new conference in the American, made up of the schools that were in the Big East before the Big East became basketball-only. But even then, at least for this year, this is a pretty solid basketball conference at the top. 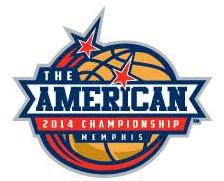 Their tournament kicks off this Wednesday night in Memphis, and it should be one to watch. Here are my 2014 AAC Championship predictions. For the seventh straight year, the Southland Tournament takes place in Katy, Texas (she caught the katy, and left me a mull to ride) but there is a clear-cut favorite to get the automatic bid to the NCAA's and that is the Lumberjacks of Stephen F. Austin. They have only lost two games all year, and won out in conference play. But we also thought they were the favorite last year, but at least Northwestern State was somewhat of a co-favorite, and they were the ones that won the conference last year. Now, there is a significant step back to the rest of the conference, but will that result in SFA advancing with ease to March Madness? 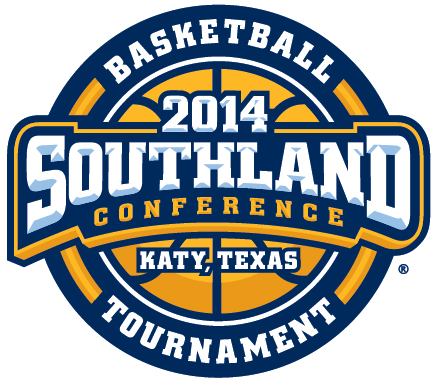 Here are my 2014 Southland Tournament predictions. Thanks to all the conference realignment, you will be seeing a different Conference USA Tournament than what you may have been used to. This year's edition is in El Paso and is poised as always to draw a mediocre crowd considering it's relative isolation in the C-USA footprint. It will kick off Tuesday afternoon and concludes with a classic 9:30 am start on Saturday for the title. Here are my 2014 Conference USA Championship predictions. Now the 2014 Southwestern Athletic Conference Tournament will be a little unique, and a little bizarre. Due to four programs (top-seeded Southern, fourth-seeded Arkansas-Pine Bluff, ninth-seeded Mississippi Valley State and tenth-seeded Grambling State) being under APR sanctions and thus ineligible for postseason play, that would leave only six teams eligible in the conference to advance to the NCAA's. But at the beginning of the month, the conference got a special exemption from the selection committee that would allow those ineligible teams to compete in the conference tournament, and the furthest-advancing team that under sanctions will advance (in the case of a tie, the tiebreaker is the seed). And that means a team can get to the tournament after not winning their conference title, which is a great thing in the worst basketball conference in the land. Well that was a mouthful. 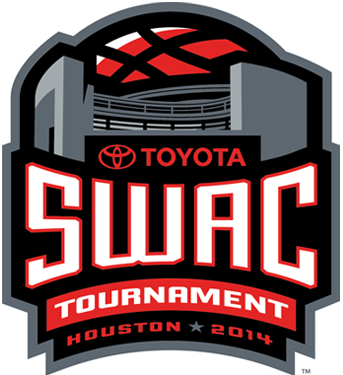 Here are my 2014 SWAC Tournament predictions.